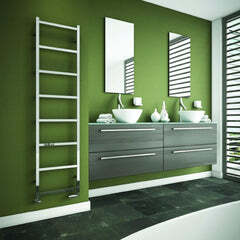 The Ealing - Stainless Steel Towel Rail is a beautiful simplistic designer towel radiator with straight bars in a rectangular stainless steel frame. 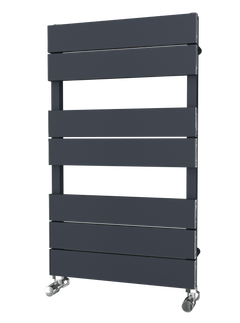 The Ealing would fit into any of the latest bathroom styles due to its polished finish making it a radiator that adds great functionality and amazing looks. 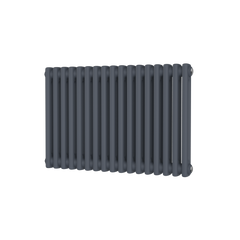 Stainless Steel is an amazing material for any radiator to be made out of, due to its capabilities for heat output and lasting a lifetime with its amazing manufacturer guarantee. 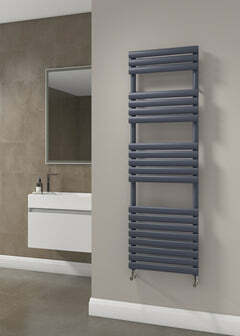 And the fact that it doesn't rust or corrode means it is exceptional for bathrooms.